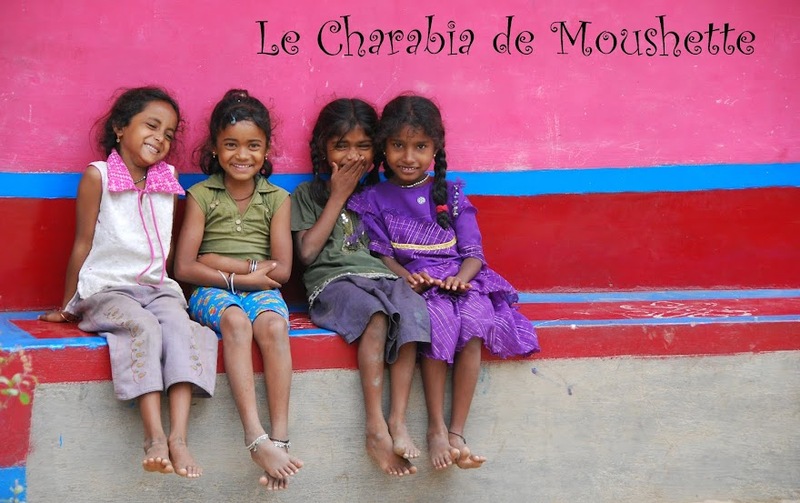 Le Charabia de Moushette: Encore ! "This is for information that CARA has suspended all the activities related to Inter-country adoption of Preet Mandir, Pune (Recognised Placement Agency) till further orders." Et un article qui explique le pourquoi de la chose ici.